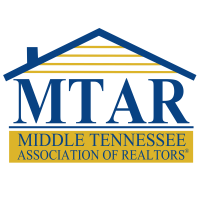 Annually, MTAR celebrates the leaders in our associations by honoring those members who have accepted the challenge and acheived nationally recognized designations and certificates, and proven that they are indeed leaders in the REALTORS® world. 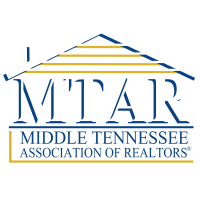 For more information on MTAR's recognition of designations and certificates, see the Annual Hall of Fame and Designation page. and the Short Sales and Foreclosures Certification. 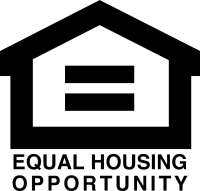 To find out more information on the designation or certification, click the image. It will open a separate window in your brower where you can find more details. and its affiliated Institutes, Societies, and Councils provide a wide-range of programs and services that assist members in increasing skills, proficiency, and knowledge. 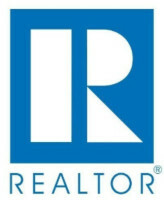 Designations and certifications acknowledging experience and expertise in various real estate sectors are awarded by NAR and each affiliated group upon completion of required courses. Presented by CCIM Institute 800-621-7027.